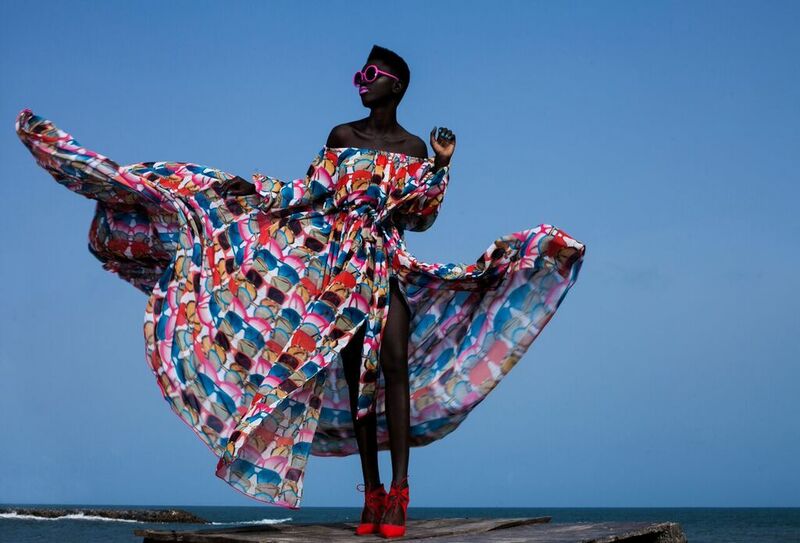 The Muse Factory recently released a limited Resort 2016 collection featuring airy designs made with super colourful and bold three dimensional prints. The collection consists of off-shoulders dresses, thigh high slits, trendy mid-riff cutouts and blouses with unique asymmetry. A collection with one fabric?? Wow. The Natural Hair Craze: Leading Nollywood Actresses on the Natural Hair Journey with Hairfinity + Tips for Growing Longer Hair!